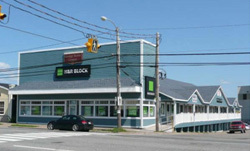 Pembroke’s has a wide range of properties including residential and commercial. They have gone to great lengths with continual upgrades to provide high quality rental space. 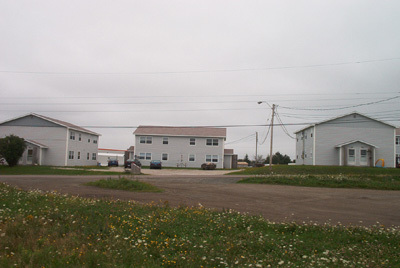 With over 100 housing units within the Cape Breton Regional Municipality, Pembroke Properties prides themselves on the quality of their units, striving always to ensure safe, reliable living spaces for their tenants. Apartments for rent can be viewed by contacting Pembroke Properties (902) 849-5587.